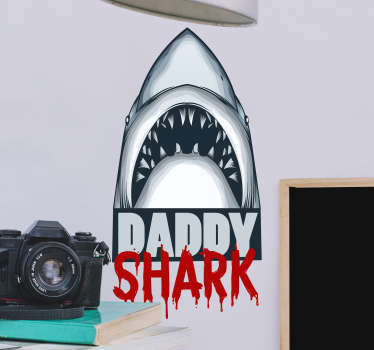 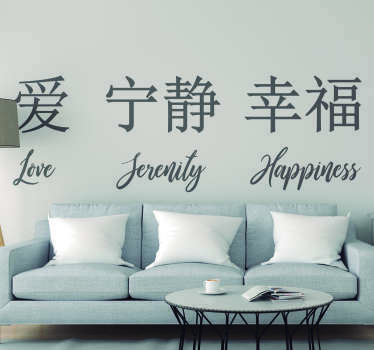 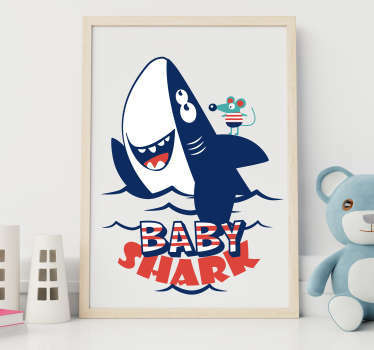 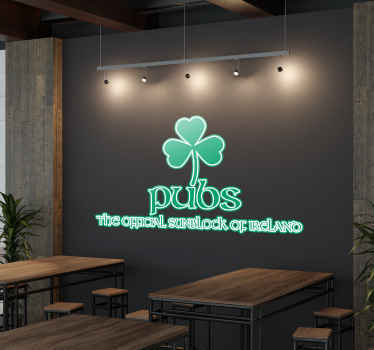 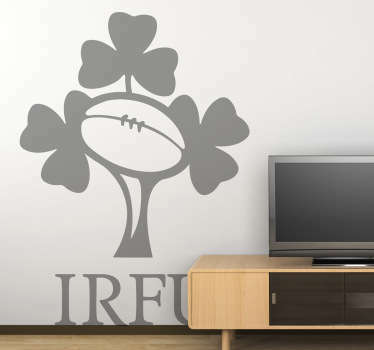 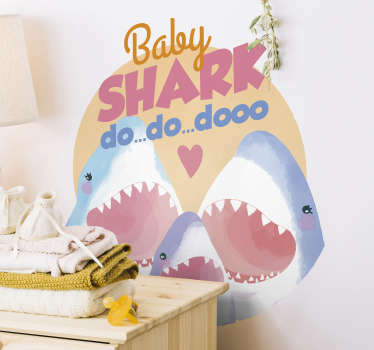 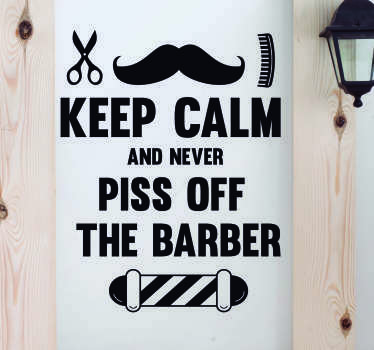 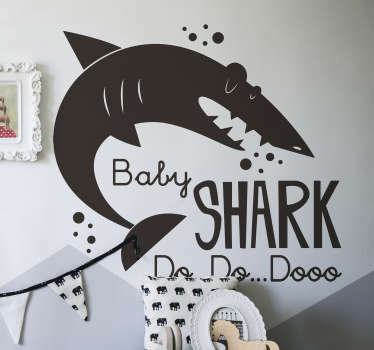 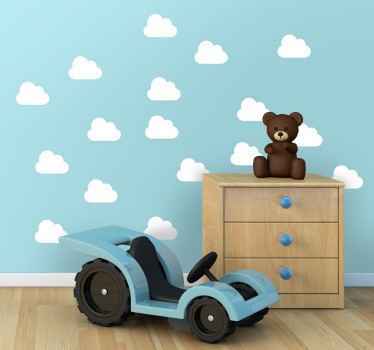 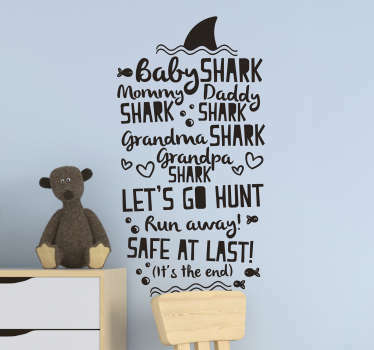 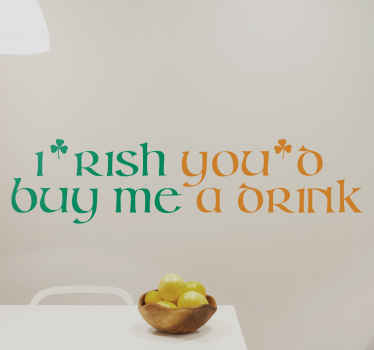 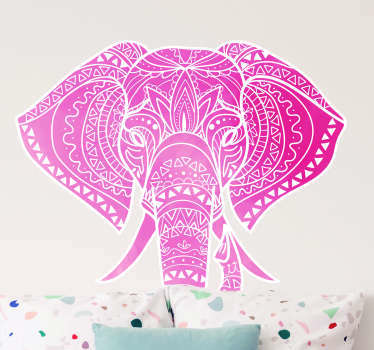 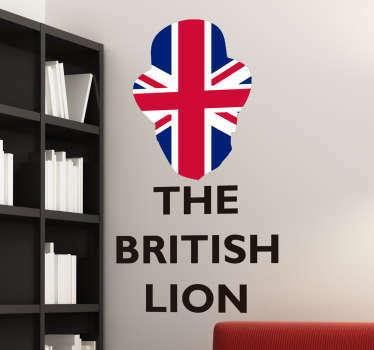 Collection of good quality and long lasting wall stickers. 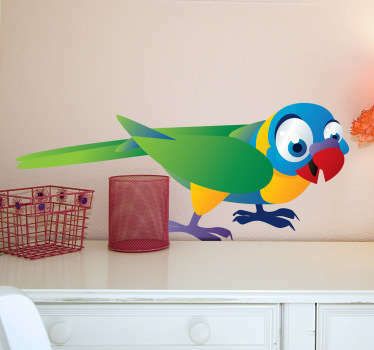 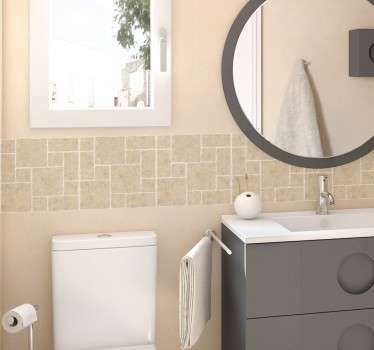 Ideal to put in living room, kids room, kitchen, bedroom and more. 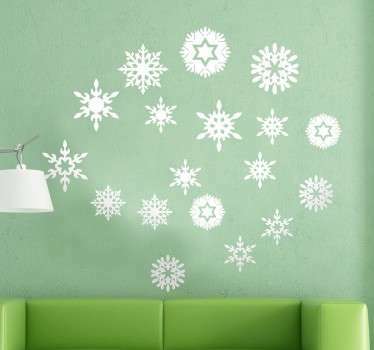 Original way to decorate walls in your house. 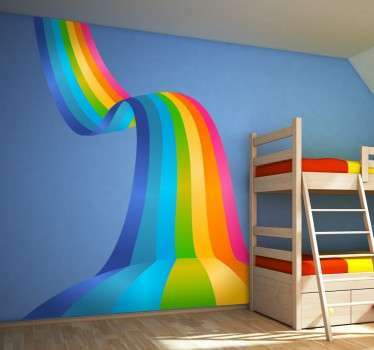 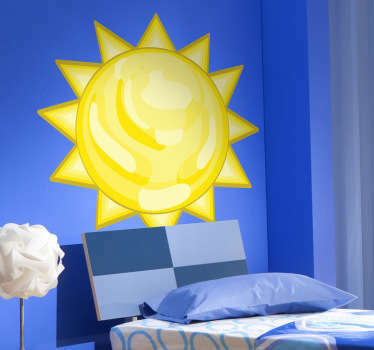 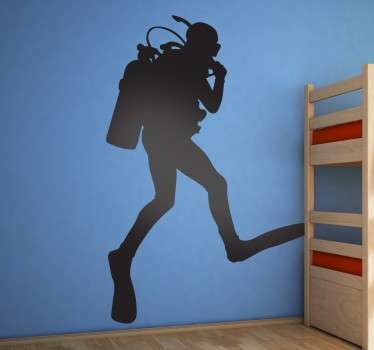 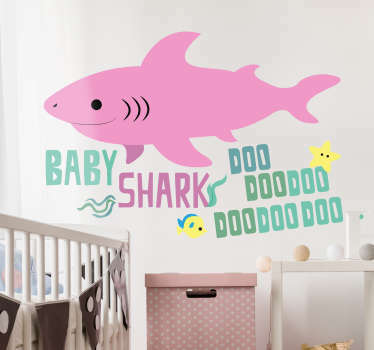 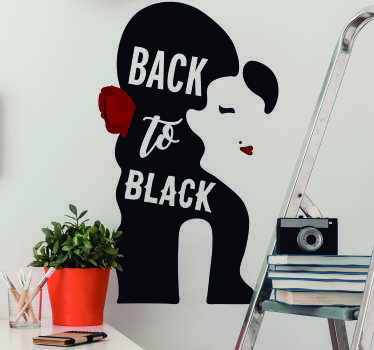 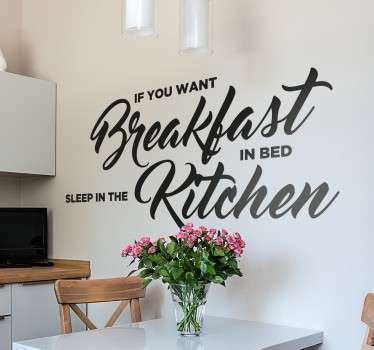 Wall decals made out of vinyl.